Chris's office hours vary. Contact him for an appointment. I was born in Minneapolis, Minnesota and began my travel career as a child. 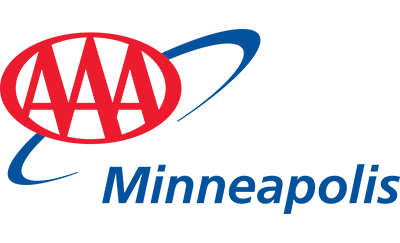 I've been working at AAA Minneapolis since 2015. I attended the University of Minnesota with a double major in Archeology & Anthropology, and I taught English abroad. I’ve traveled extensively in Eastern Europe and the European Mediterranean as well as to the Baltics, Caucasus region & Russia, Persian Gulf States, Central America & the Caribbean, Australia & Pacific. I've traveled and toured 67 countries and I’m still counting. I enjoy learning about different cultures, geography, and people of the world.